We are the only company in the world to offer entire range of Liquid Chromatography products, like Nano, Micro, Analytical, Bio, Semi-Preparative, and Preparative and process HPLC Systems, and also, offering services, trainings and consumables for any make of HPLC Systems.We offer HPLC,UHPLC(UPLC),GPC(Gel permeation chromatography),IC(Ion Chromatography),FPLC(Flash Chromatography),HSCC(High Speed counter Current Chromatography),Preperative HPLC,Production/Process HPLC,SMB(Simulated moving bed )Chromatography,DAC(Dynamic Axial Compression Column). You enjoy a challenge? You have a thirst for knowledge and a desire to be one of the best? Then benefit from the Analytical culture. At Analytical, we draw on each otherâ€™s capacities and experiences, to inspire and motivate one another. We are a global team, whose expertise and cooperative approach help us realize our clientsâ€™ milestones and objectives. 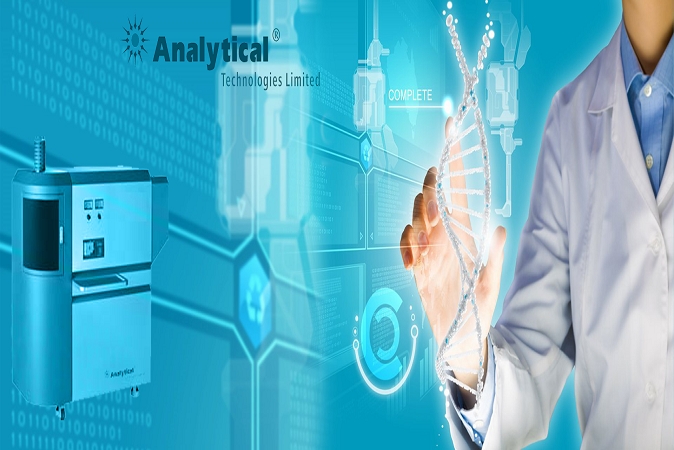 This is the Analytical Technologies LimitedÂ®. Play a role in the team. Use your insight and intellect to influence and lead. Analytical offers you the freedom to be outstanding. Learn about the different roles and your career opportunities in our main disciplines. s Hear directly from our people: team members from around the world share their experiences of life at Analytical. Culture Grounded in Shared Values Analyticalâ€™s vibrant company culture is based on 7 shared values. Honesty and trust allow collaboration; team spirit and modesty sustain it; and the resulting creative freedom and boldness lead to quality results â€“ especially when infused with a sense of fun.